Citunq Manchester is the most anticipated upcoming apartment development in Manchester due to its rare fantastic location in the prime city centre. The land in Manchester city centre is mostly filled up with commercial buildings such as offices, shopping malls, hotels, other attraction like theatre, opera, garden, train station. 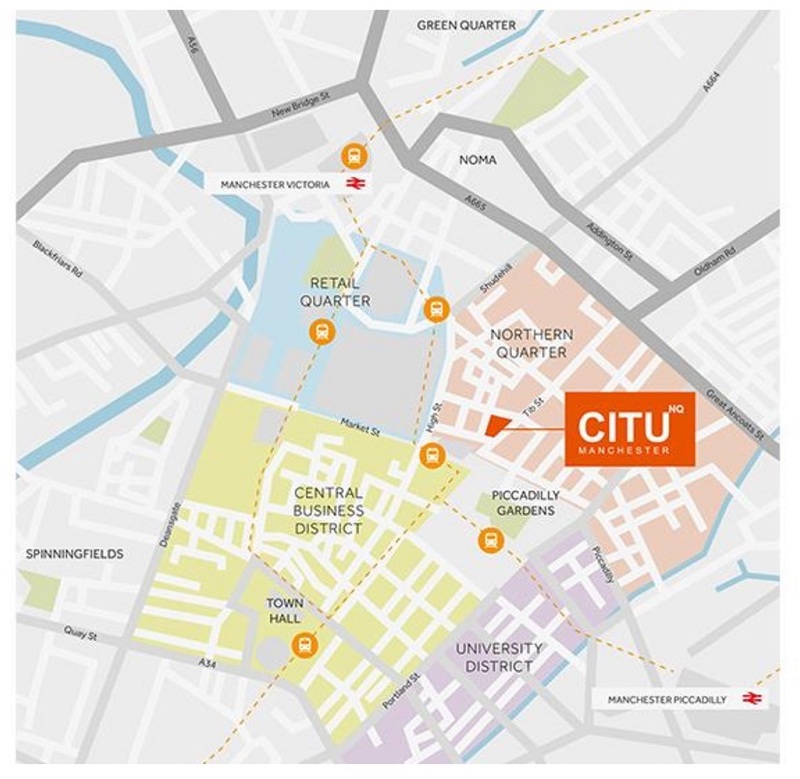 Citunq Manchester is the oasis for investors who are looking this rare property gem which only located few minutes walking distance to Arndale shopping centre and Piccadilly Gardens. Citunq Manchester is 150 years leasehold property standing 9 storey high with total units only limited to 183 apartments which is divided into 1 and 2 bedroom type. 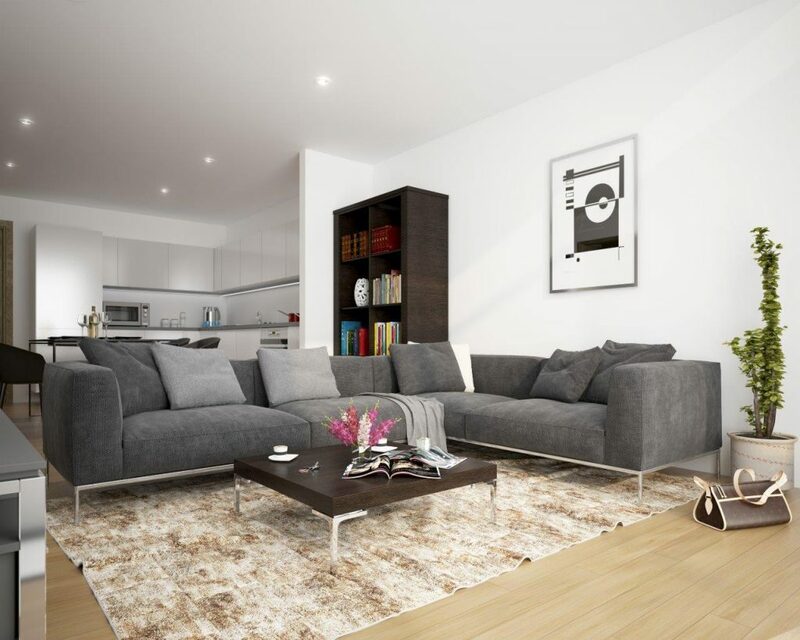 Citunq Manchester is developed by experienced developer, Factory Estates and Salboy who generally works in residential and commercial property in UK. 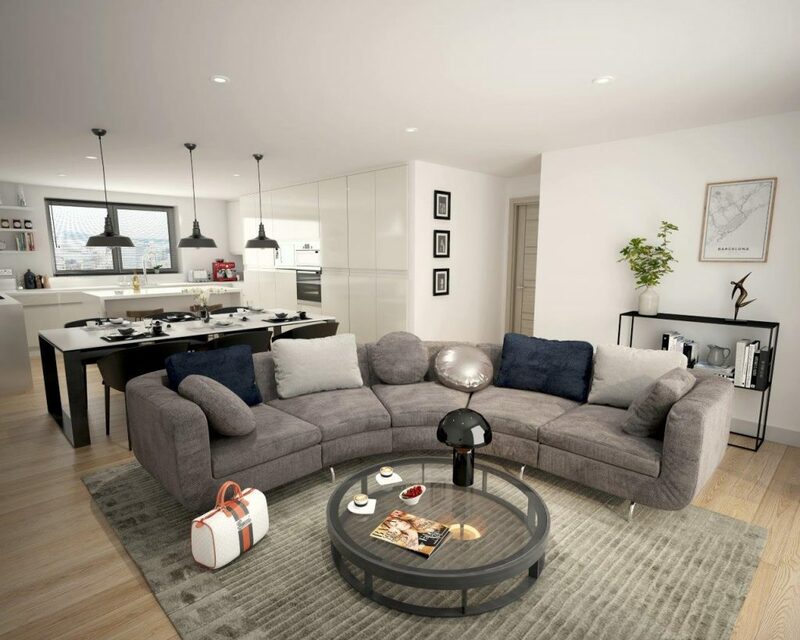 As an experienced UK developer, they understand the needs of one stop service for overseas investors who are not residing in UK, therefore, developer offer fully furnish package and has appointed local agency to assist in the rental and resale upon completion (Hassle free investment). When you are in such great prime location in city centre, everything is just within few minutes away either by walking or public transport. Developer is committed to provide the best quality finishing outside and inside the apartment to complement such beautiful rare location. Factory Estates comprises of personnel with a wealth of experience within the construction and development industry working on projects from inception and feasibility to construction and completion. The team includes Architects, Landscape Architects, Urban Designers, Master-planners, Developers, Estate Agents, Project Managers and Cost Consultants. Salboy, Ltd is a privately owned equity investment company, backed by Betfred-owner, Fred Done. 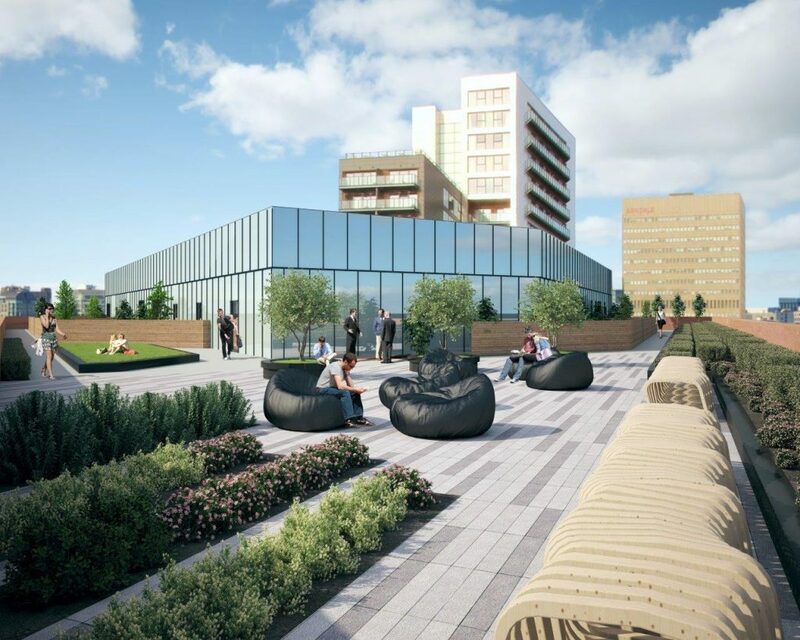 They provide funding for experienced property developers and investors and will consider proposals for all types of commercial and residential property within mainland UK. Salboy Ltd are currently investing hugely in the regeneration of Manchester in the light of the Northern Powerhouse initiative. With such experience developer work hand in hand with strong private owned equity who focus in Manchester. 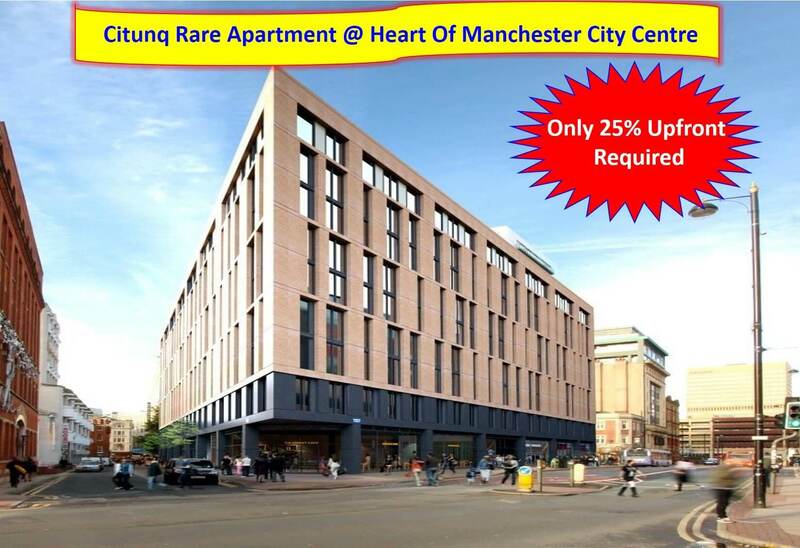 Citunq Manchester is the development not to be missed by savvy investors like yourself. Manchester economy is the second largest economy in UK after London with total workforce of 1.2 million with GVA of £46 billion. The key driver of the strong economic growth is the large scale expansion of the private sector. 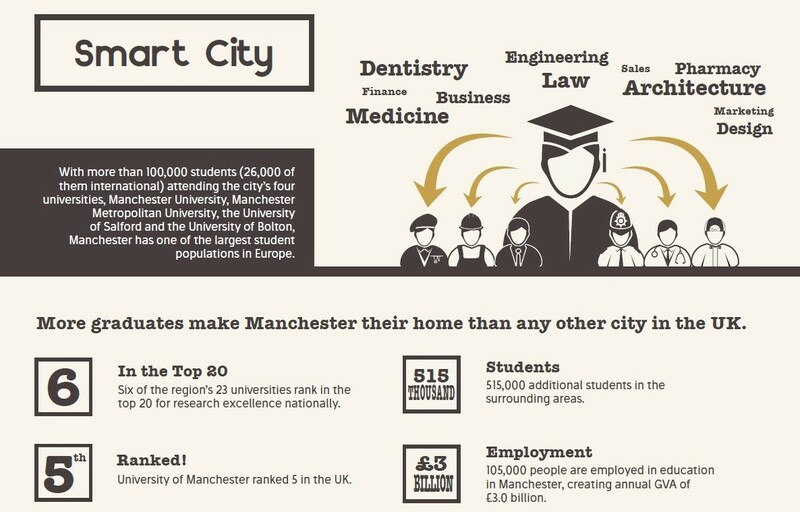 In 2015, total 80 of FTSE 100 companies has set up offices in Manchester. Big names including Google, The Cooperative Group, Aegis, BBC, Kellogg's, KPMG, HSBC, Citibank, RBS, KPMG, Deloitte and many more. Manchester has a world class and multi integrated transport infrastructure. Travelling around the city is very convenient with the integrated transport system including free bus ride around the city, tram, train, and world class international airport flying into more than 200 destination. The city has been ranked in the top 10 European cities for transport links and Manchester Airport has been awarded the UK’s best airport several years running. In the last five years, the Government has invested £685 million on major improvements to the northern strategic road system, adding 114 lane miles to the network. Direct Manchester to London train service means that the capital is accessible in a fraction over 2 hours. The forthcoming £43 billion HS2 high speed rail will reduce this to only 1 hour and 20 minutes. 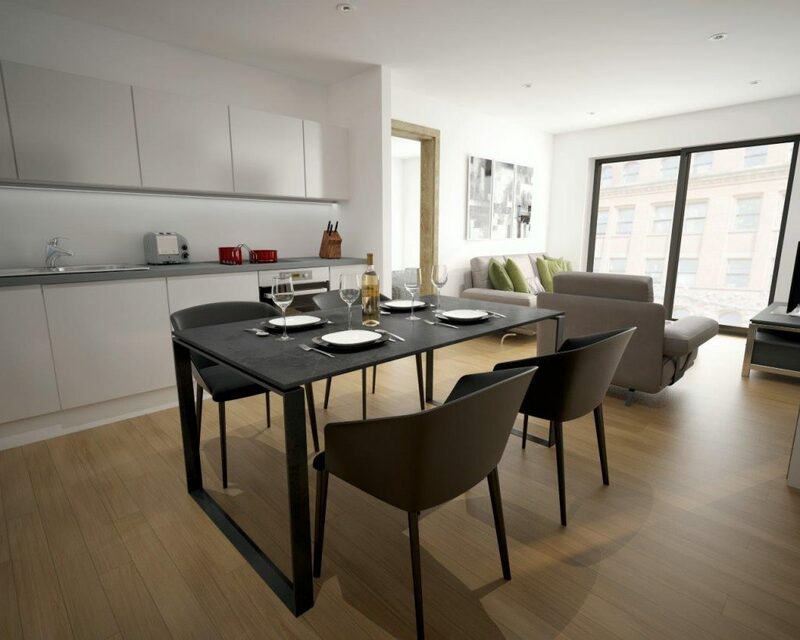 Posted in Manchester, Overseas, UK and tagged apartment in manchester, citunq manchester, citunq manchester location, invest in manchester, manchester apartment, manchester apartment for investment, manchester apartment for sale, manchester apartment in city centre, manchester new launch, manchester property, manchester property for investment, manchester property for sale, manchester property in city centre.